We are very picky when it comes to rubbing our skin with chemicals. On the other hand, keeping ourselves free from the bites of mosquitoes and ticks is a top priority, especially with the prevalence of diseases such as Yellow Fever and the Zika virus. We want to use an effective insect repellent that is as least toxic as possible. Makes sense, right? 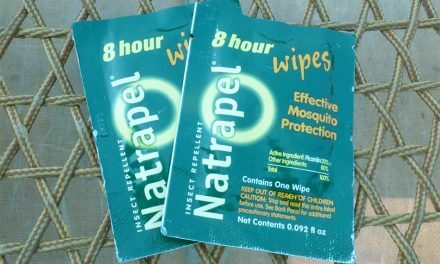 We know that DEET based repellents are known to work, but there is considerable controversy about whether DEET is safe to use, especially daily. DEET is still under investigation and its toxicity is unclear because it is known to be absorbed by the skin and excreted by the kidneys. Our choice is to use insect repellents that are based on Picaridin, such as Sawyer Premium Insect Repellent Lotion. It is 20 percent Picaridin, which is considered both safe and effective by Consumer Reports Magazine (February 2016). The World Health Organization (WHO) recommends the active ingredient Icaridin (also known as Picaridin). Icaridin is also considered to be the repellent of first choice by the Public Health Agency of Canada’s Canadian Advisory Committee on Tropical Medicine and Travel for travelers six months to 12 years of age. Sawyer Picaridin Insect Repellent is comfortable to rub on and can also safely be applied to clothing and outdoor gear. It won’t harm clothing backpacks, or synthetic products like fishing line, watches and sunglasses, as DEET is known to do. Long-lasting lotion is effective for up to 14 hours against mosquitoes and ticks, and for up to 8 hours against biting flies, gnats, chiggers, and sand flies. Also available as a non-greasy spray, it has a pleasant low citrus odor that evaporates when dry, and it won’t damage plastics or synthetic coatings. Picaridin is the perfect balance of efficacy, safety, and user-friendliness. It repels a wide variety of pests, is non-greasy, and has a pleasant low odor — making it an ideal topical repellent for the entire family. 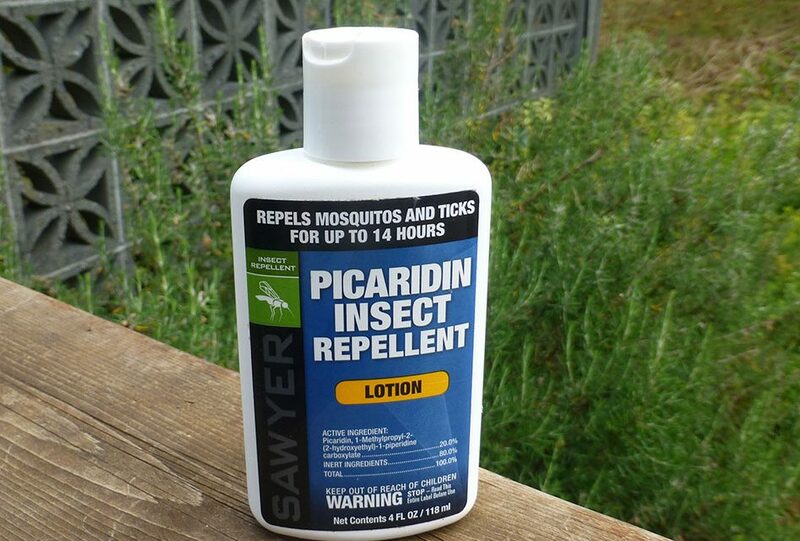 More effective at repelling biting flies than DEET, Sawyer Picaridin Insect Repellent Lotion is great for applying to skin as well clothing, outdoor gear, and more. 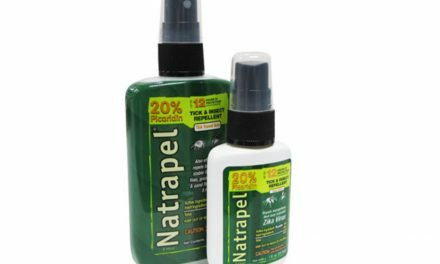 It features a 20 percent Picaridin mixture, making it highly effective at deterring a wide array of insects, including mosquitoes, ticks, biting flies, gnats, chiggers, and fleas. 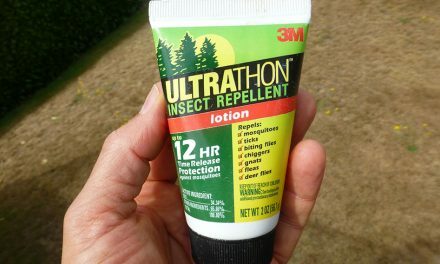 Can I Wear a Repellent with a Sunscreen? Yes. If you need both types of protection, we recommend using Sawyer Stay-Put Stay-Put Sunscreen Lotion. First apply the Stay-Put bonding base sunscreen, then apply the Sawyer Picaridin Insect Repellent after 10 minutes. The bonded sunscreen is less susceptible to the solvents contained in the repellent, including sprays if you use them. Should I Use a Lotion or Spray Repellent? Because of the way they slow down the evaporation of the insect repellent, lotions always last considerably longer than sprays. However, sprays have the advantage of being able to be applied to clothing, where the spray remains effective longer than on skin. Since repellents work as a 3 inch barrier, clothing applications can often protect 6 inches of exposed skin and significantly reduce your usage on skin. Sawyer recommends a combination of lotion on the skin and spray on clothing for optimal protection. Avon SSS Bug Guard Plus Picaridin Aerosol Spray 4 Oz.